Conservative MPs Bill Cash, Andrew Bridgen and Steve Baker have publicly announced that they voted to oust the Prime Minister in last night's confidence vote. Appearing on the talkRADIO breakfast show, the trio explained their reasons for voting against her. European Scrutiny Committee chair, Bill Cash, disputed claims made by chancellor Philip Hammond that MPs who voted against the Prime Minister were "extremists". "Absolutely not!" Mr Cash said. "We're defending British democracy. We're defending the vote that took place in 2016. We're not rebels." Mr Cash, the MP for Stone, said his vote was based on whether the "British people get the result they wanted", as well as his concerns over the terms of the Withdrawal Agreement. "Look at the Margaret Thatcher example as a precedent. There wasn't an issue there except her. This time, it is actually an issue about the question of the Withdrawal Agreement. All the questions remain. The backstop remains," he told Julia Hartley-Brewer. "Is she going to be able to make any change when she gets to the European Council? The answer is quite emphatically, on everything that we've heard so far, no. If she pulls it off it would be simply astonishing." 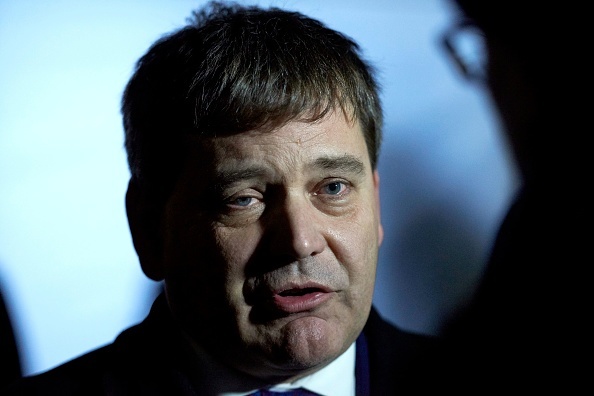 European Research Group member, Andrew Bridgen, said he feared there could be a no-confidence motion filed in the government under Theresa May's leadership. "May is the problem," he said. "She conceded last night at a meeting of the 1922 Committee before the vote that she was not the person to lead the party into the next general election." He added: "Without the support of the DUP we have no majority, which leaves us prone to a confidence motion." 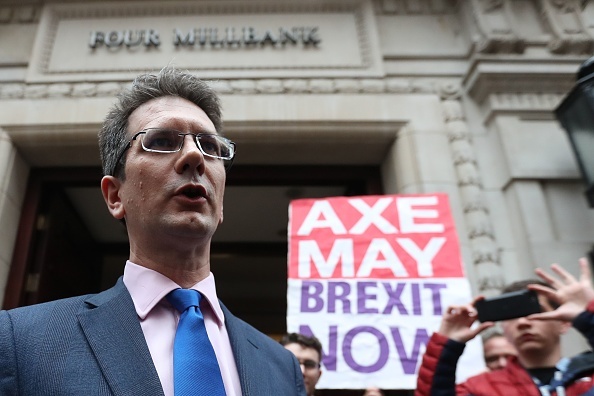 Fellow ERG member and former Brexit minister, Steve Baker, claimed the result of the vote left the government "grinding miserably forwards". He claimed that there had been an attempt to have "as little Brexit as possible" within Ms May's Brexit deal, which fuelled his no-confidence vote. "The people who govern the country think that being in the EU is a good thing, so they've tried to have as little Brexit as possible," he said. Despite his vote, Mr Baker called Ms May a "dutiful and diligent" person, and sympathised with the "dreadful position" she had been placed in. "This is a dreadful position to be in as a human being. It's just tragic," he said. "Nobody is enjoying this, and without the DUP as we saw, the Prime Minister is not going to be able to get domestic agenda stuff through." The MP for Wycombe added: "We're on track to fail to solve this crisis which is engulfing Europe."